King Kong Cash is a slot game based on the theme of a giant gorilla that is ruling the jungle as a king. Many movies have been made on this fantastic beast but there are very few games based on it. 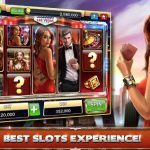 In this phone billing slots game, there are five reels and 20 paylines. The game is set in the backdrop of a lush forest with thick banana plantation and a stone throne for the king kong. He sits with a crown on his head and sleeping most of the time. There is nice jungle beat music in the background that keeps your mood active. 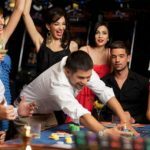 You can bet with starting value of £0.20 and raise it up to £500 per spin. 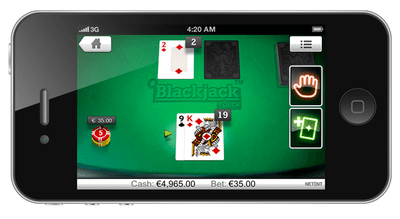 This wonderful phone billing slots game was developed by Blue Print. 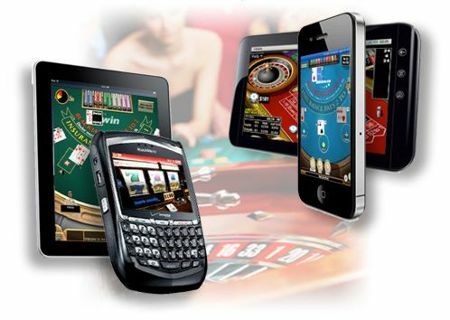 They are a leading online casino game solutions provider in the world. They have a rich experience with expertise in advanced gaming technologies that enable them to create games playable on mobile devices as well. There are some attractive cartoon style symbols in this phone billing slots game. There are crocodiles, parrot, tiger and rhinoceros along with the game’s logo as high-value symbols. The logo pays the highest with 500 coins on five symbol landings. 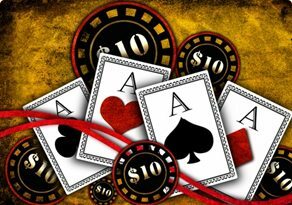 J, Q, K and A of playing cards are the lower category symbols. There are two bonus symbols that help you win from some additional bonus features. They are the symbols of king kong himself along with a barrel of gold coins. Wild Symbol: The wooden barrel of gold coins is the wild feature and it covers for all the other symbols bar the king kong. 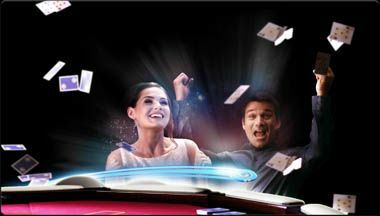 Five of wild symbols on a payline gives you a winning stake of up to 500 times too. Sleepy Kong: The king kong is sleeping all the time on his stone throne. Randomly during the game, he wakes up to add some bonus features to the slot using his bazooka. Golden barrel spin, banana wilds, bonus boost and spin streak are the bonuses he gives. King Kong Scatter: The symbol of the king kong is the scatter feature of this phone billing slots game. Three or more of this symbol during a spin triggers bonus level. 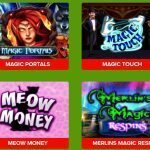 You can win any one of four features and they are barrel blast, empire free spins, trail bonus and golden free spins. Summary: This is one of the few phone billing slots based on a mighty gorilla, king kong. With mind-blowing graphics and bonus features, you can easily expect to make huge profits by the end of the day.